WARSAW, Poland — A museum dedicated to the Jews who suffered in the Warsaw Ghetto during Nazi Germany's wartime occupation of Poland came closer to reality Friday with a key handover ceremony. 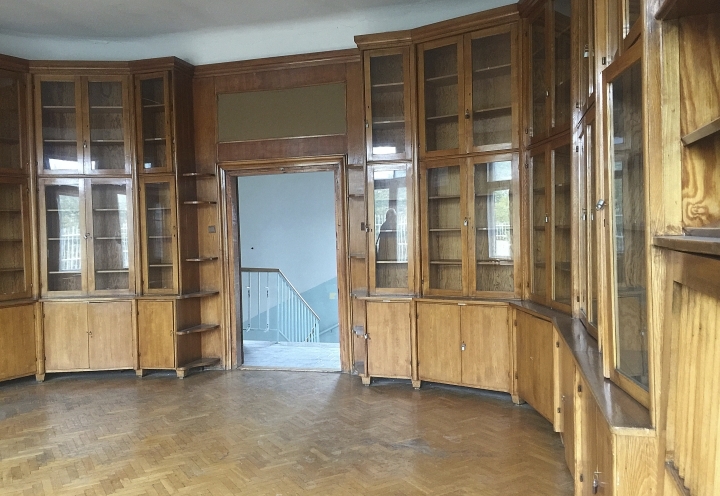 Plans call for the Warsaw Ghetto Museum to be housed in a former children's hospital that was within the ghetto's walls. It is scheduled to open in 2023 on the 80th anniversary of the uprising by Jews in the ghetto. Museum director Albert Stankowski received a key to the property from a government official and signed a long-term lease Friday during a ceremony at the future museum site. Jewish philanthropists established the hospital in the late 19th century and treated both Jewish and Christian children, among them tuberculosis patients. One of the stories the future museum will tell is of the harrowing decision that some Jewish doctors made to give many children fatal overdoses of morphine to spare them worse deaths in Treblinka. "This museum will be very important for all Jews because it's a symbol of the Shoah and the extermination of the Jewish people," Stankowski told The Associated Press. "But even more importantly, it has a universal message important for the whole world. It shows what can happen when people are dehumanized." The idea to transform it into the museum came from Pawel Spiewak, the head of the Jewish Historical Institute in Warsaw. 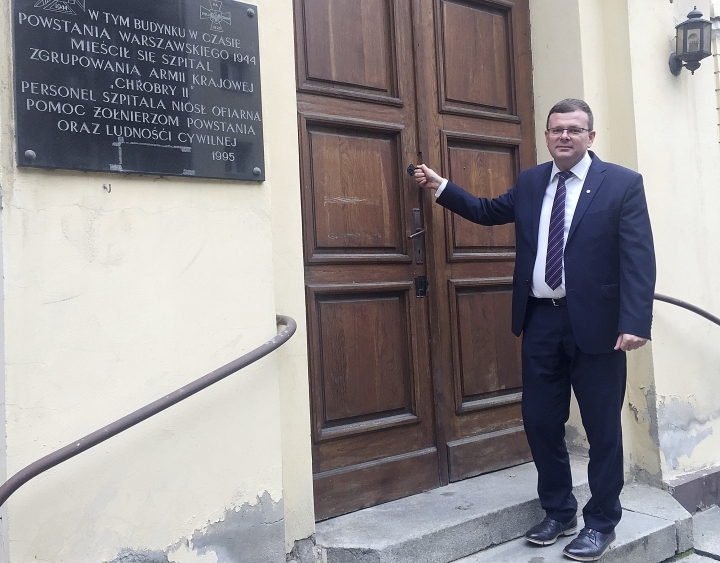 The involvement of the nationalistic government currently running Poland has made some critics and Jews fear that officials might try to distort the ghetto's history. 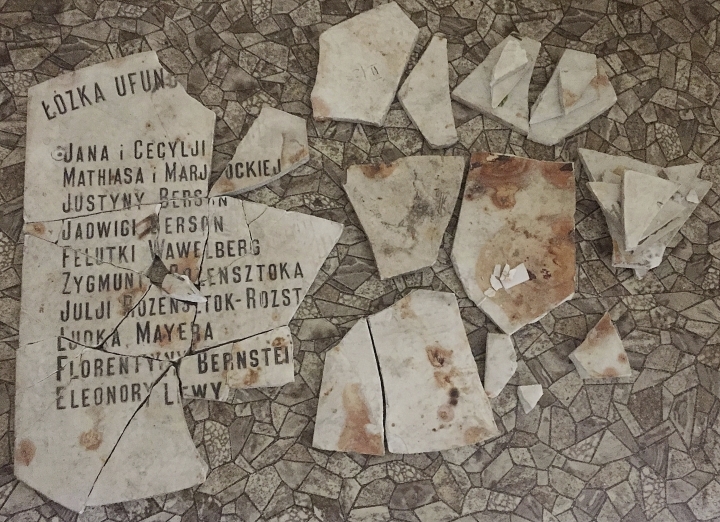 The Polish government has been accused of overstating the role that Poles had in helping Jews and playing down their participation in destroying one of the largest Jewish communities in Europe. Members of the Jewish community in Poland say they are giving the government the benefit of the doubt and want to have a role in developing the new institution. Stankowski, a Polish Jewish historian, said scholars from the United States and Israel are also being tapped to shape the exhibition. The project is likely saving the two buildings. They are in the Polish capital's main business district, where many skyscrapers have been built since communism fell nearly 30 years ago.